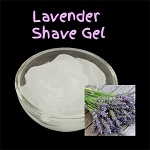 The Silver Bowl - Medium Size is the perfect bowl to use as a shaving soap dish! Pair this stainless steel bowl with one of our shaving gels and a shaving brush for the ultimate shaving gift set! 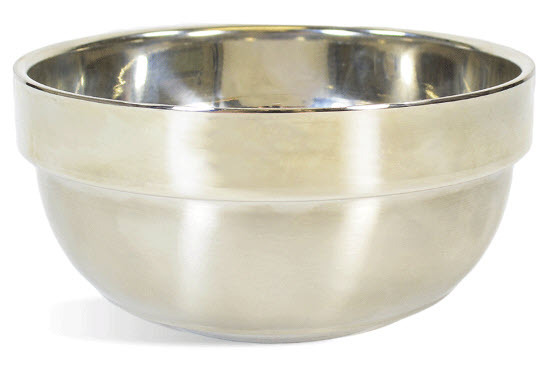 This bowl holds approximately 13 fluid ounces and it is made of stainless steel, which will not rust. Black Shaving Brush - Made with boar bristle! Blue Shaving Brush - Elite, Made with boar bristle! 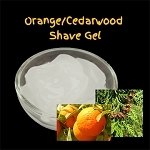 White Shaving Brush - Comfort Grip, Made with boar bristle!